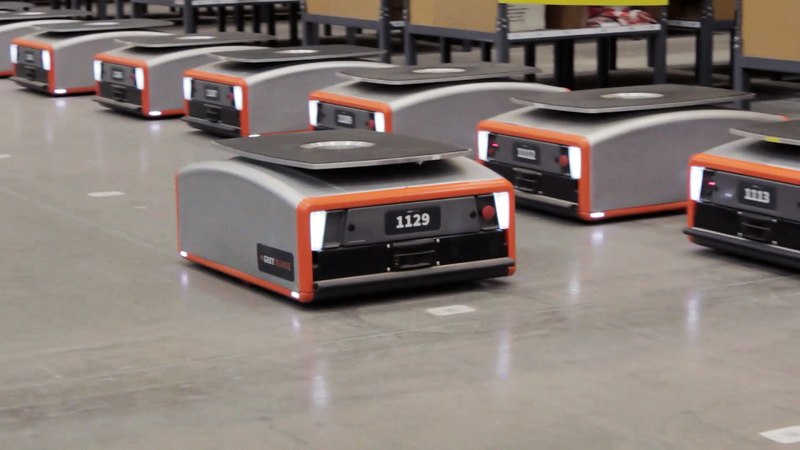 Singapore based fulfillment center and AI powered robotics manufacturer GreyOrange has now nabbed $140 million in a Series C round led by Mithril Capital, The VC firm founded by Peter Thiel and Ajay Royan with Flipkart co-founder Binny Bansal, Blume Ventures and other already existing investors participating in the round. This investment in 7 year old GreyOrange marks as one of the highest for the industrial automation systems space as the company aims for expansion of its operations with these funding providing a good drive. GreyOrange which operates major R&D centers in India, the U.S. and Singapore has now raised around $170 million in known funding since its inception. While headquartered in Singapore, GreyOrange also maintains offices across India, Japan, Germany and the U.S.
Its operations spans across the U.S., Asia and Europe with expansion moves seeing the company open a U.S. headquarters and manufacturing facility in Atlanta, Georgia while launching an R&D center in the Massachusetts region. "As a global investor focused on emerging category leaders, Mithril is proud to partner with the GreyOrange team to advance our shared vision of a universal platform for flexible automation. "stated Ajay Royan, co-founder and Managing General Partner of Mithril Capital. 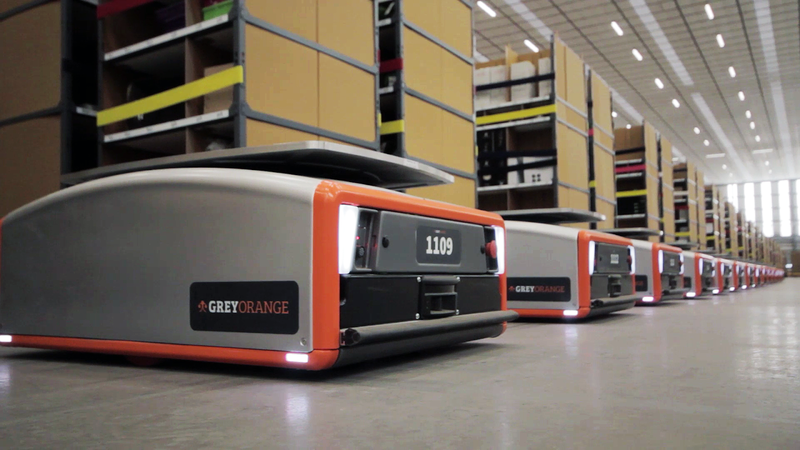 GreyOrange will set its efforts on developing and deploying intuitive, flexible and scalable solutions for end-to-end automation across the supply chain with this investment. "As an entrepreneur myself, I have closely followed how Samay and Akash have built and grown GreyOrange to become an international technology company with customers across the world. I look forward to supporting and witnessing the new phase of their growth. The team will build on its strengths, especially in AI and machine learning, to launch new generation products for flexible automation." the renowned Flipkart co-founder and CEO Binny Bansal also added in a statement concerning his participation in this round.